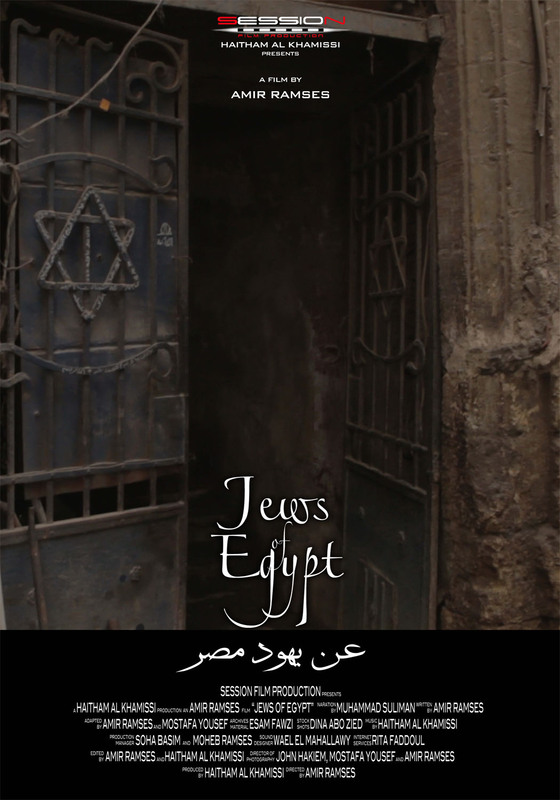 A documentary that captures fragments of the lives of the Egyptian Jewish community in the first half of the twentieth century until their second grand exodus after the tripartite attack of 1956 .. An attempt to understand the change in the identity of the Egyptian society that turned from a society full of tolerance and acceptance of one another .. and how it changed gradually by mixing religious and political views into a society that rejects the others .. a film about the cosmopolitan Egypt in the 40's and Egypt in the new millennium .. how did the Jews of Egypt turn in the eyes of Egyptians from partners in the same country to enemies ..
Jews of Egypt: The End of a Journey Premiers on August 20th at Zawya Cinema in Downtown Cairo. Check the première's event at zawya here. And the screening times for the first week in this link.